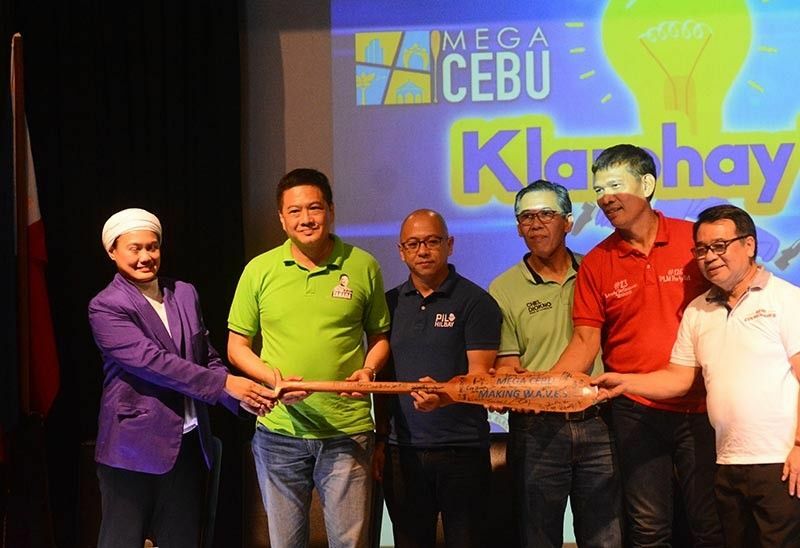 SIX senatorial candidates who participated in the candidates’ forum spearheaded by Mega Cebu on Monday, March 25, said they will craft laws that will improve water supply in Cebu, including those that will ensure the construction of rainwater impounding areas. The candidates’ forum dubbed “Klarohay ta!” was attended by senatorial candidates Samira Gutoc, Erin Tañada, Pilo Hilbay and Chel Diokno, all of Otso Diretso Party; Leody de Guzman of Labor Party; and former congressman Neri Colmenares of Makabayan Party. Gutoc said the Senate and the administration must involve the private sector in developing water sources to avoid a crisis especially during El Niño. Tañada, for his part, said he will file a Senate bill creating a department for water to focus on the people’s water needs. “We will build water dams for the use of farms and houses. The past administrations neglected the fact that water is life, hence, one of the focuses of governance is to develop water sources and improve water supply,” Tañada said. Hilbay cited the need to invest in water projects on a long-term basis. He said the government may accept proposals for water projects from experts, but there must be no conflict of interest to avoid corruption.